Australian casino operator Crown Resorts could be in trouble yet again after a video was played to legislators where three former Crown Resorts employees allege that the Melbourne Crown Casino deliberately manipulated its pokie machines and breached state gaming regulations to manipulate gamblers. The video was made by Alliance for Gambling Reform and PokieLeaks.org who blurred out the faces of the three former employees and used voice modification software to hide their identities. Legislator Andrew Wilkie who is an opponent of the gambling industry said that while he could not verify the authenticity of these allegations, he thought they were serious enough to be made public and played before legislators in Canberra. The former employees state that the Melbourne Crown Casino altered pokie machine buttons by having some of the pressed down to ensure that constant bets were generated and had some buttons disabled which limited the choice of the player in determining the amount of money they could be on pokie machines. Slot machines are referred to as pokie machines in Australia. 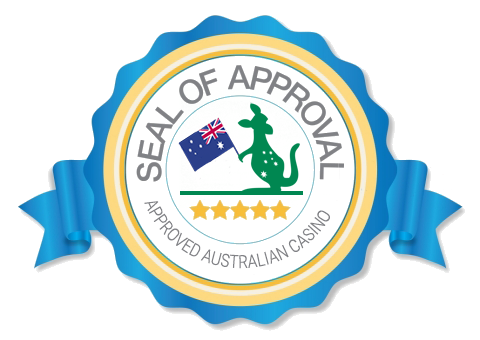 The whistleblowers in the video also allege that the Victorian Commission for Gambling and Liquor Regulation (VCGLR) was made aware of these malfunctions and they did not take any disciplinary action against the casino but just ordered them to fix the issues. 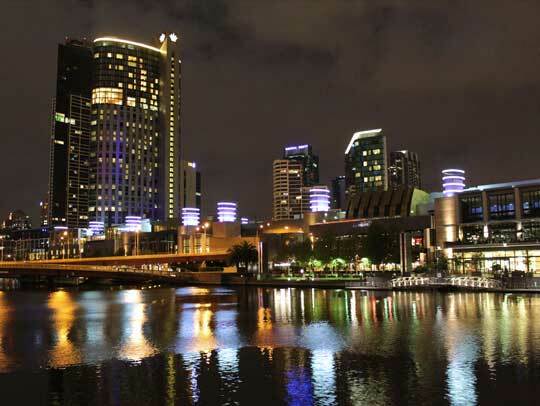 The former employees state the Melbourne’s Crown Casino did not stop players who showed signs of drug use or intoxication from playing which is against Victoria gaming laws. Casino employees were also alleged to have been instructed to ask players to use different ID cards when making transactions over A$10,000. Crown Resorts has denied these allegations and has called on legislator Andrew Wilkie to provide more information and proof. The VCGLR stated that these allegations were serious and it would launch an investigation to clear things up. Crown Resorts shares plunged by 8.1 percent on October 18 after the public was made aware of the allegations. Crown Resorts has just been through a tough 12 months after Chinese authorities arrested 18 employees for marketing gambling services which is banned in Mainland China. Crown Resorts shares plunged and the company decided to proceed with a major overhaul by shutting down a number of international offices and dropping all plans of international expansion. Crown Resorts had pledged to focus on its domestic market in the coming years. These allegations will now dent its reputation in the domestic market and leave its investors fuming.